horses in the snow . 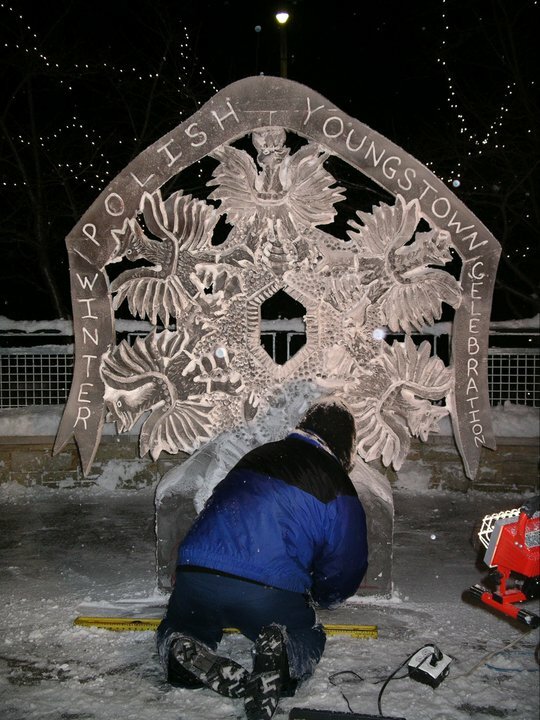 . .
seven-foot tall ice-carvings with polish eagles . . .
roasted kielbasi over an open flame . 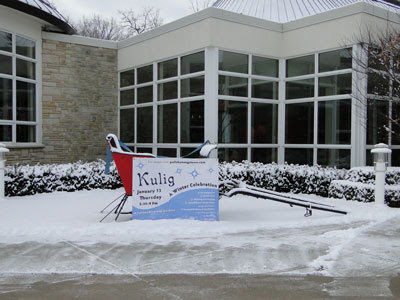 . .
sleighs on display . . .
a zimna welcome . . .
custard pączki . 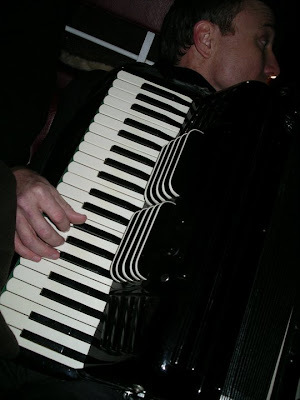 . .
accordion and dancing . 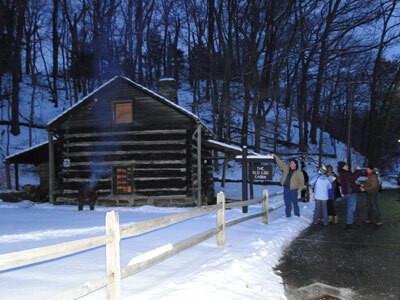 . .
You can see news coverage of the event by wytv here. 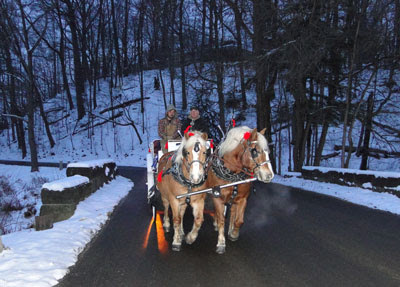 Credit to Mill Creek Park and its event staff for the first few photos on this post.